Friday, August 17th – 9-11 pm – The Late Show! the guitarist and arranger on the session, Jeffrey Burr. 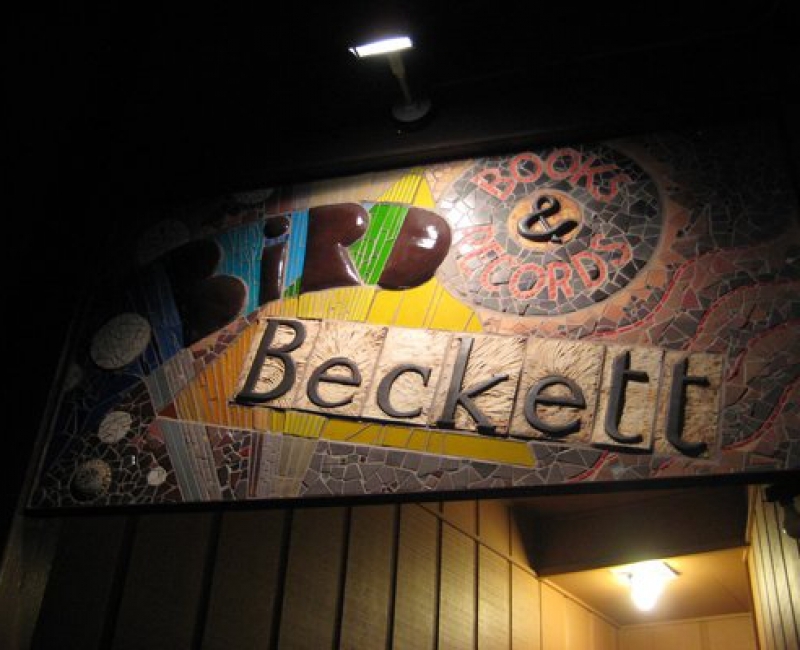 Eric Markowitz, the bassist on the cd session, joins Lori and Jeff for this late night Bird & Beckett date, along with jazz veteran Vince Lateano, handling the situation for session drummer James Gallagher, newly departed for New York. Beautiful music is about to be heard from this sterling combo and supremely talented vocalist! Lori has been praised as a singer with “superb phrasing, an impressive range” (Christopher Loudon, JazzTimes), and Scott Yanow, jazz historian and author, has observed that “Lori floats above ensembles, digs deep into the words that she interprets, and usually has a smile in her voice. The effect is consistently intoxicating.” Come judge for yourself! $20 cover charge; $10 for musicians / students / low income. Just broke? Look under the seat cushions. For you, this’ll cost $20. Be advised, it’s BYOB at Bird & Beckett since the State crackdown. No $16 cocktails available, sorry!